if the lamp is medium base E26,but your socket is mogul base E39. 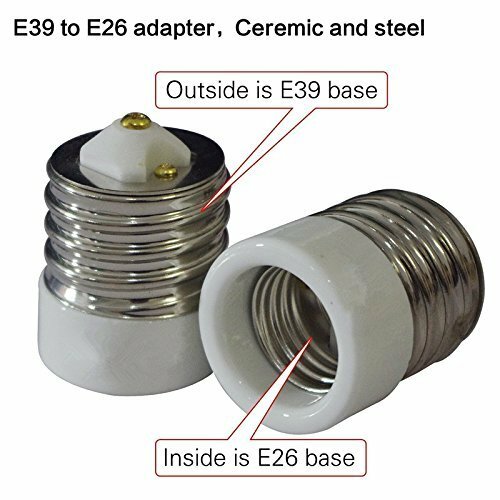 And you dont' want to buy the new E39 lamp, you can used this adapter to match the socket. It's easy to transfter it and save your cost.